Good point but Alfa Romeo invented BMW. 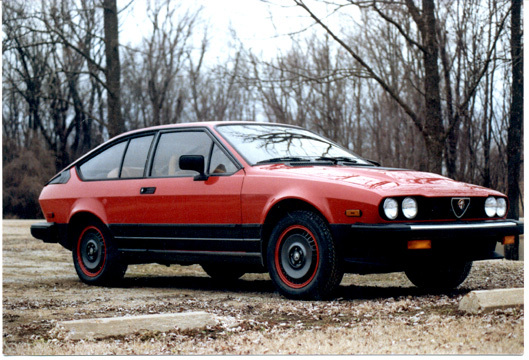 also true....Alfa invented the sport sedan. BMW copied it. Fiat destroyed and saved ALfa. Alfa selling Beemer copies. More or less where we're going here. 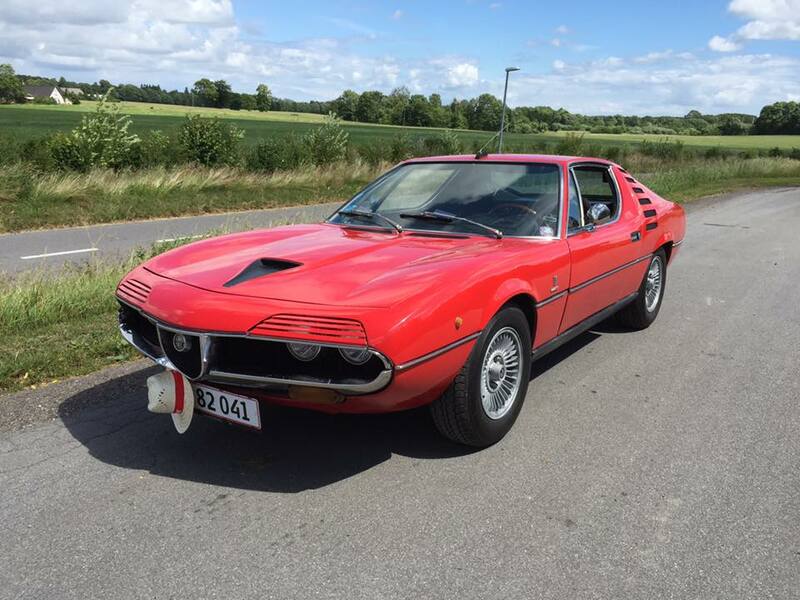 Almost bought and Alfa a couple of times. Like I almost did many things. Mazda now makes cars a lot like Alfa made, if in doubt just ask Fiat where they’d get a sports car. I must say I like the new Giulia a lot, it is a lot more Alfaish than any of their offerings have been for many years. 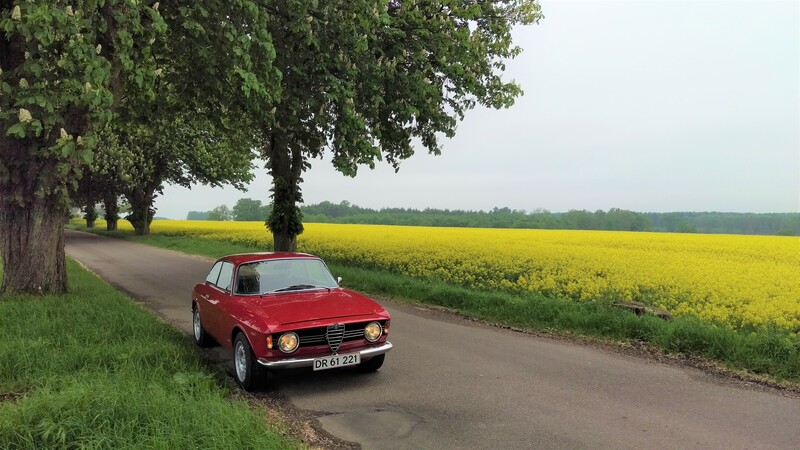 Anyways as I'm late for Alfa Tuesday, here's a Alfa Wednesday picture of my Giulia sprint GT Veloce 1600, the home of the engine I posted pictures of in my T5 restoration thread. The Montreal was so cool! I was never a big fan of the Montreal itself; the looks never grabbed me. But I liked that it had that sweet little V8. I once heard that a French dealership at the time built 25 GTVs with Montreal engines, but I have been unable to confirm that, so I'm thinking it wasn't true. :( That would be sweet, though. It's pretty much the same chassis as the Berlina; I wonder how hard it would be to convert a Berlina to Montreal running gear? That would totally rock. ...or is it, an Alfaholic? 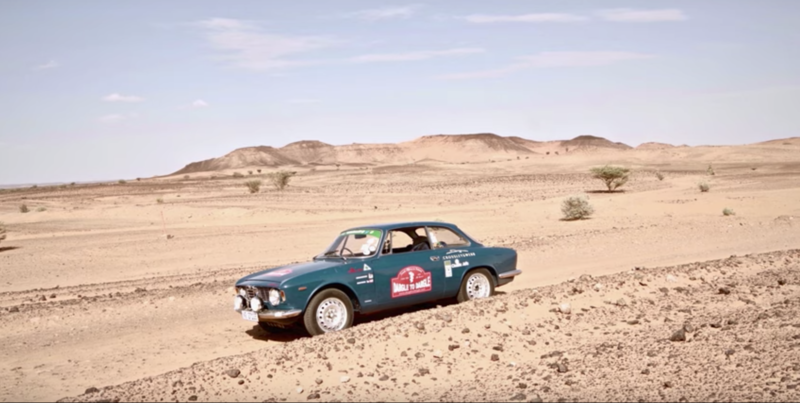 The Montreal is based on a widened Giulia base and the basic suspension components are similar. There is a range of them that has been modified to cope with the extra weight and power of the v8. 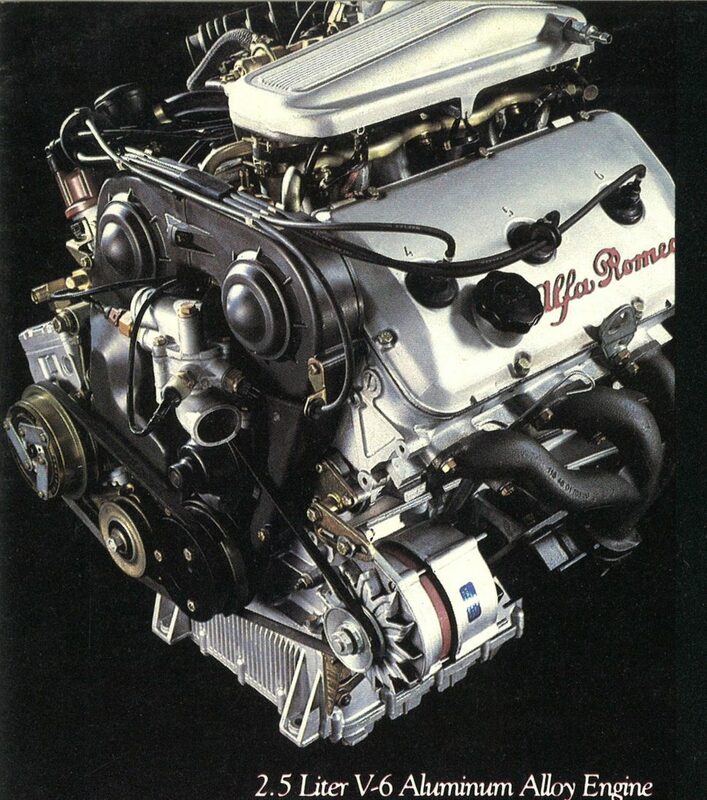 With work the v8 should be able to be fitted to a berlina, but first you need to find one :) There is one guy on Alfa BB who bought one that needed a full overhaul with new pistons and liners and he had to cash out 7000$. For the engine only that is! Sell some of your stuff, 'cause you need this! wow, pretty car, even has air. Not seen one that looks nicer. It'll be interesting to see what it brings. $40k? 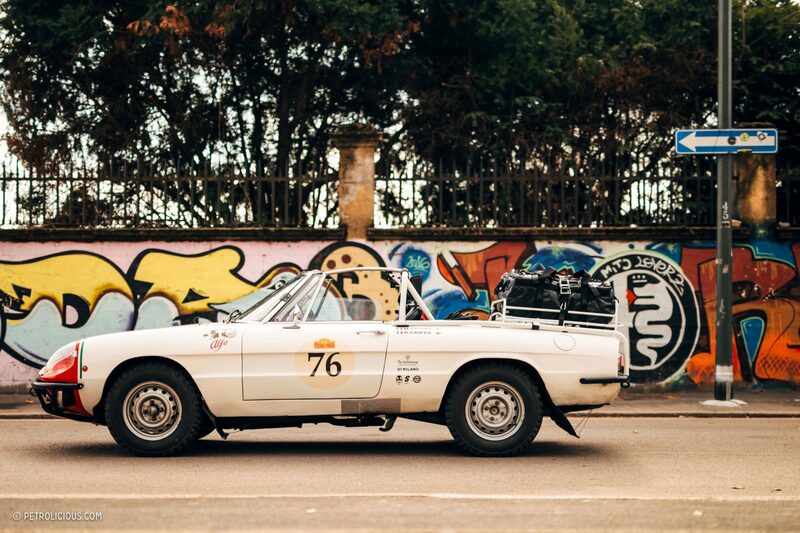 Link to a beautiful Zagato body Alfa. I've seen other articles on this find on my phone that show more pictures but oddly can't find it on google. too rich for me. And think about driving and maintaining it. Saturday Night At The Alfa Movies! It's a Double Feature Night! And then we have this. I'm torn on the SZ. Attractive at some angles, hideous at others. I'd like to get my GTV6 up to that spec. 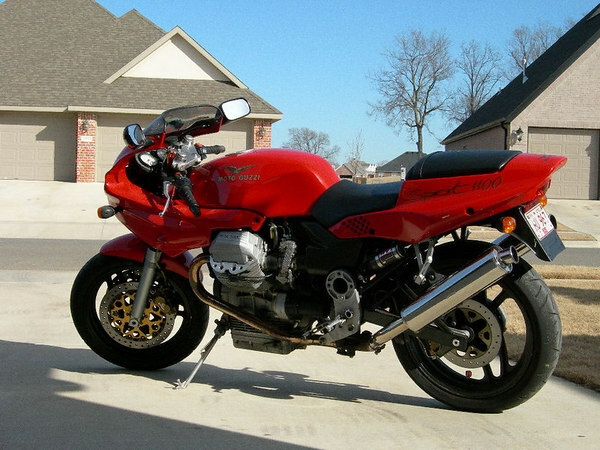 I sure miss the old GTV-6. Hope to have another ALFA, someday.